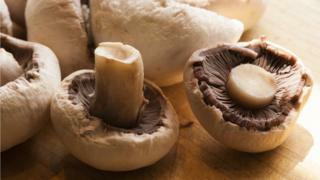 The healthiest way to cook mushrooms is to microwave or grill them to preserve their goodness, researchers say. These cooking methods significantly increase levels of antioxidants which protect cells against diseases, but boiling or frying reduces them. A study, from Spain, looked at the properties of four different types of mushrooms before and after cooking. Adding a little oil when grilling can even improve the nutritional value of the mushrooms.